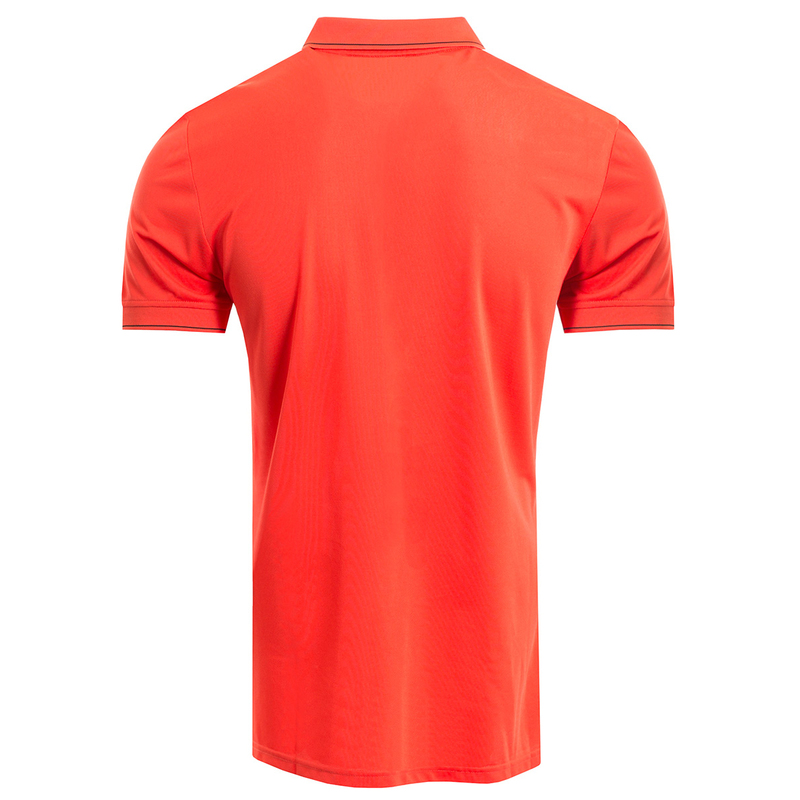 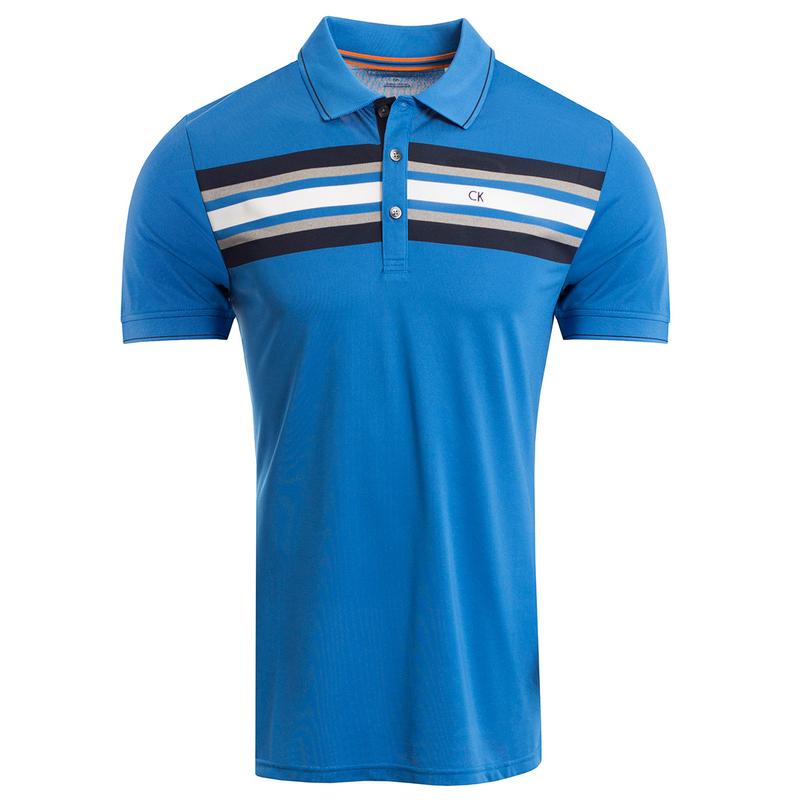 This premium polo shirt offers comfort and performance to enable you to play at your best out on the golf course. 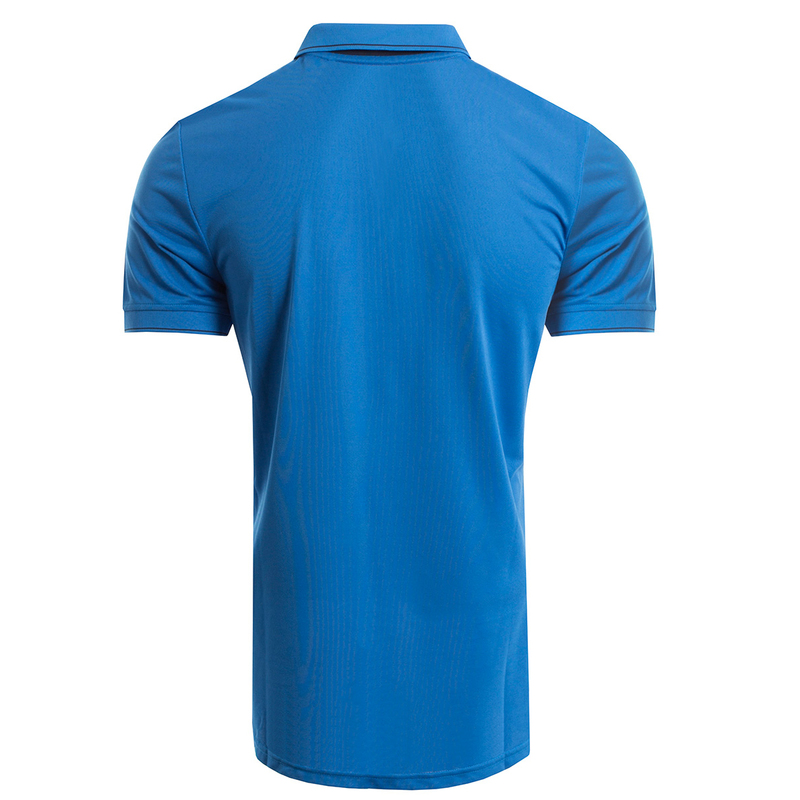 The shirt features a SmartTec technology fabric which produces excellent breathability and wicks moisture away from the body to keep you dry and comfortable. 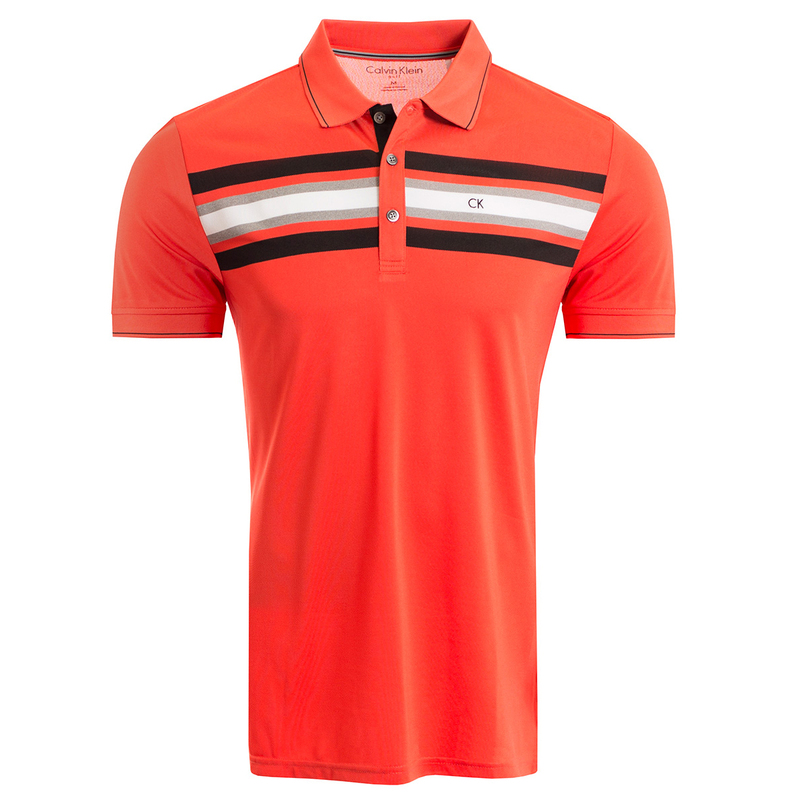 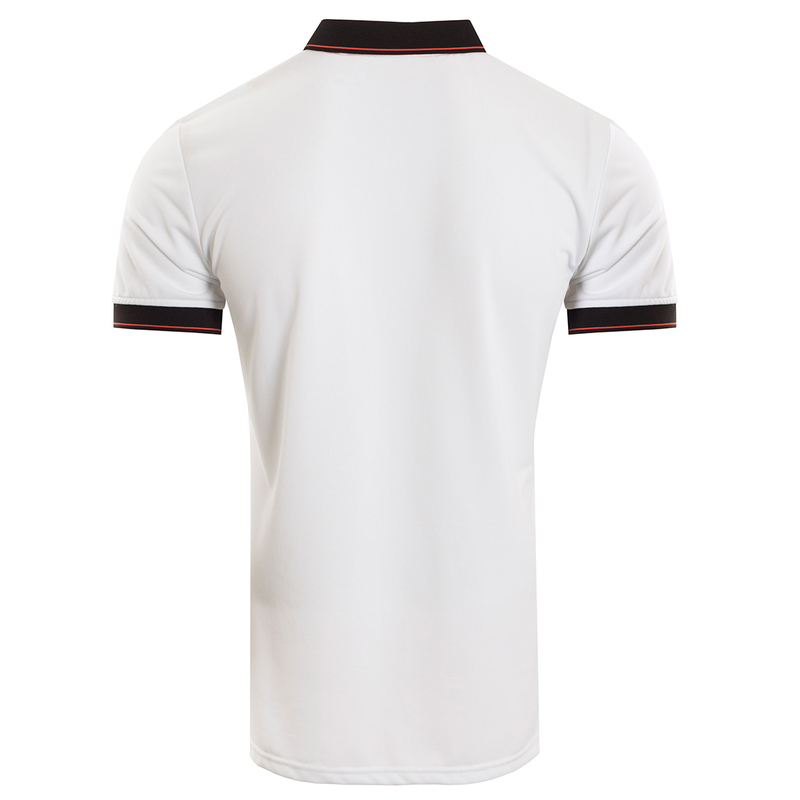 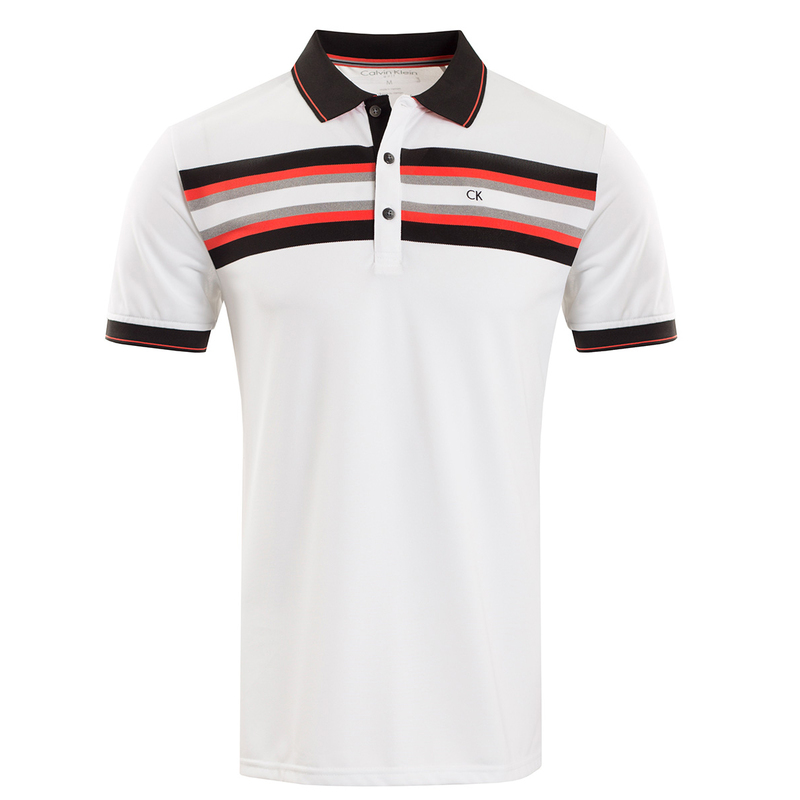 The garment features a contrast colour stripe across the chest and has 3-button placket and collar which is perfect for playing golf. 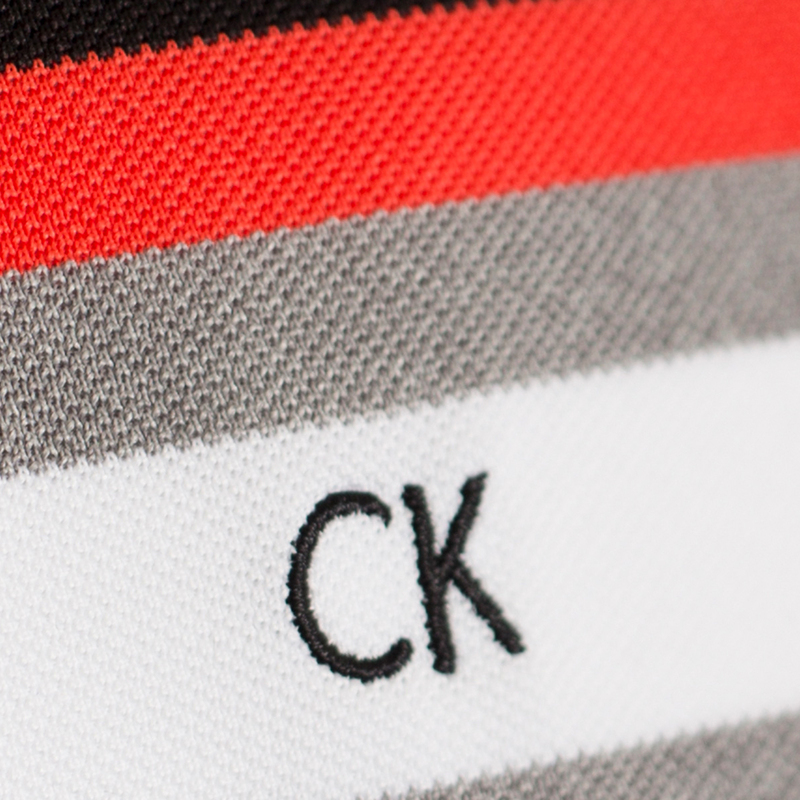 Finer details include the CK brand logo on the left chest.